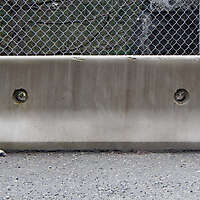 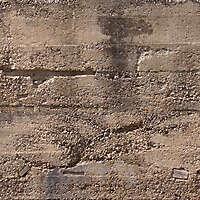 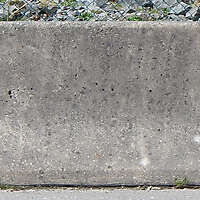 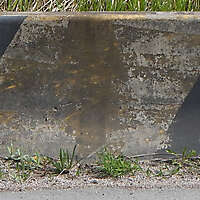 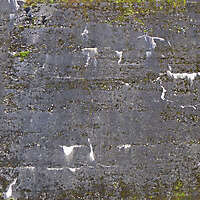 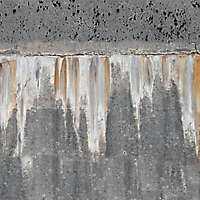 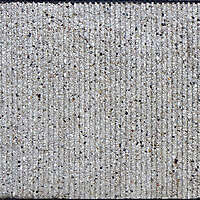 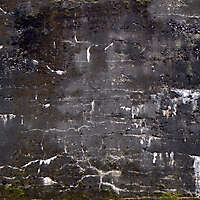 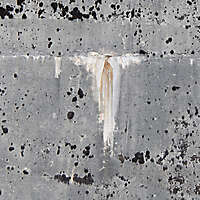 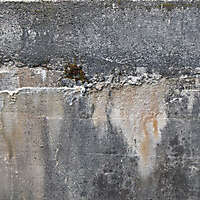 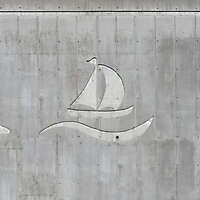 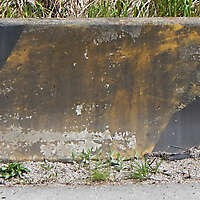  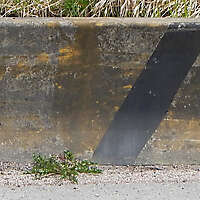 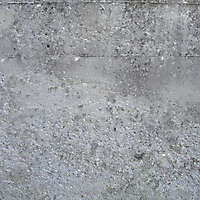 Concrete cement with dry moss concrete walls. 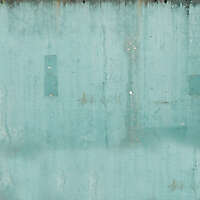 Download the high resolution from this page. 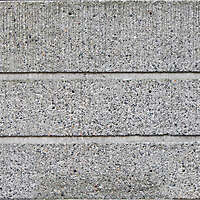 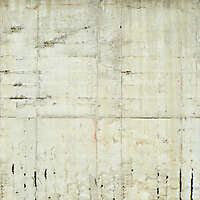 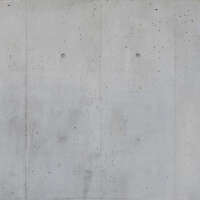 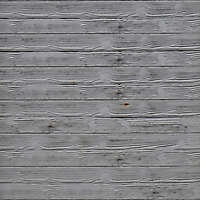 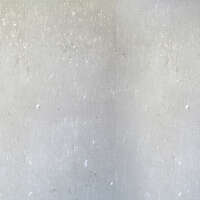 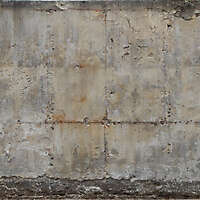 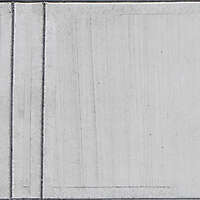 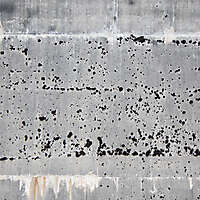 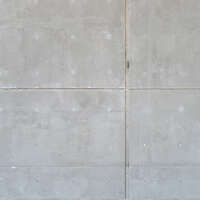 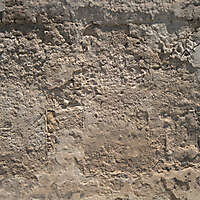 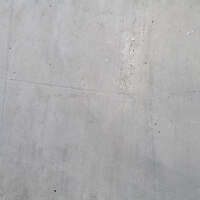 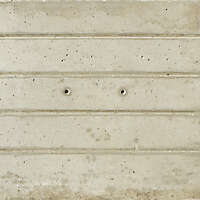 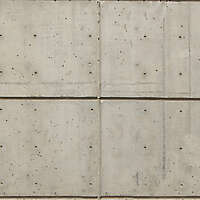 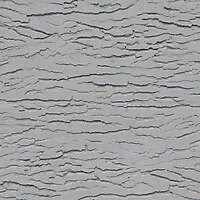 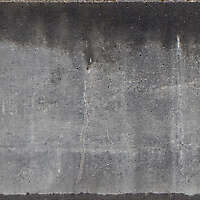 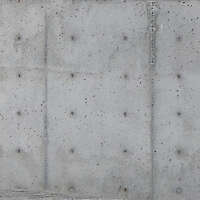 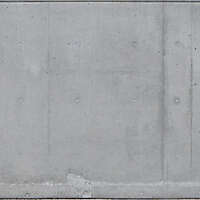 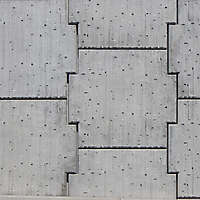 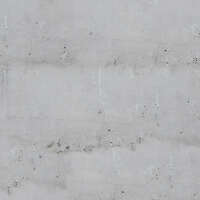 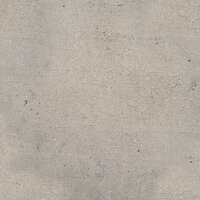  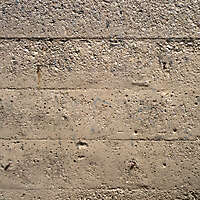 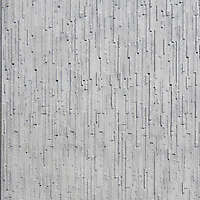 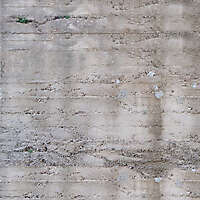 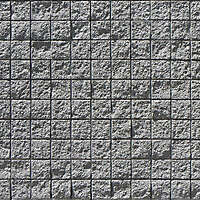 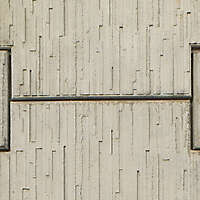 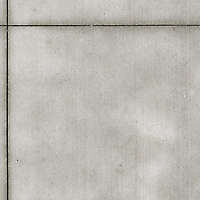 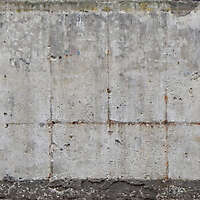 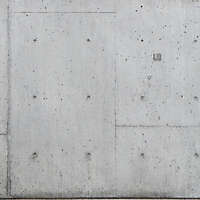 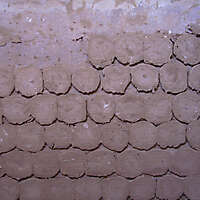 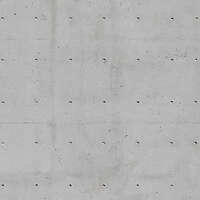 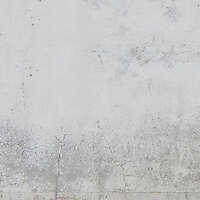 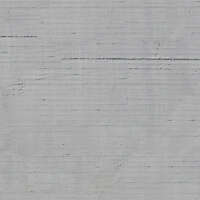 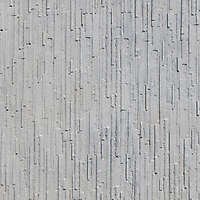 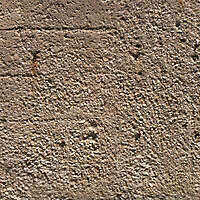 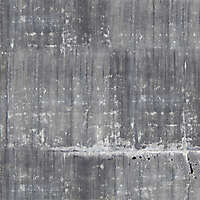 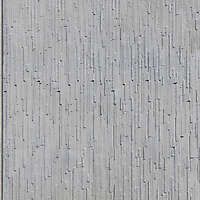 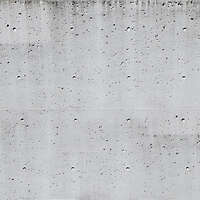 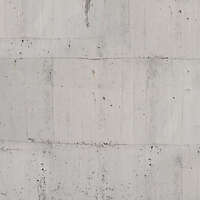 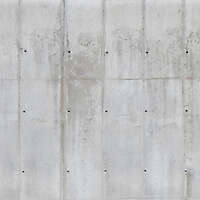 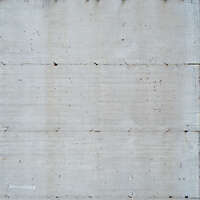 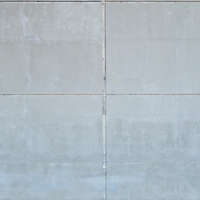 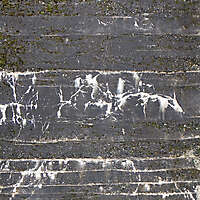 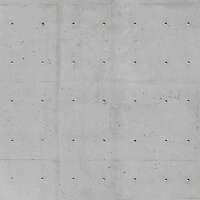 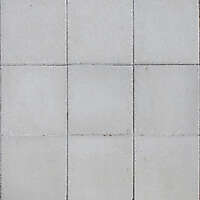 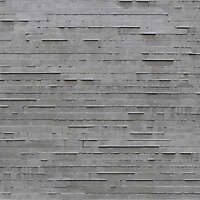 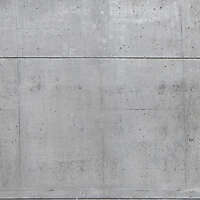 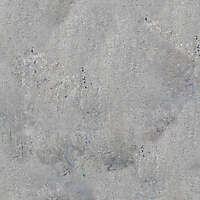 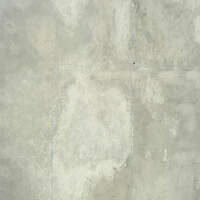 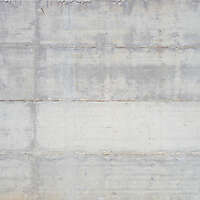 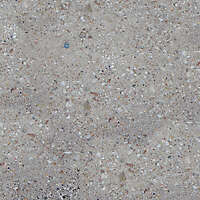 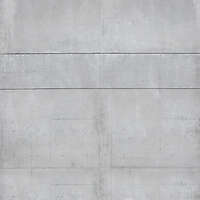 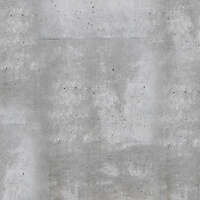 Seamless Wall Texture 25 high qualities of new Wall old Concrete Textures for your architecture 3d building. 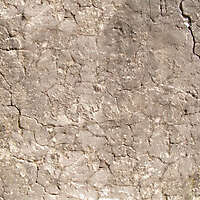 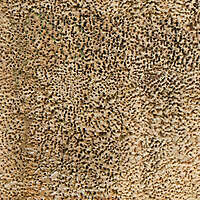 New brown and yellow dry moss concrete Wall texture download. 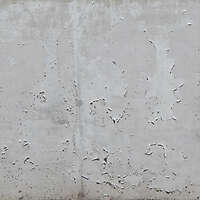 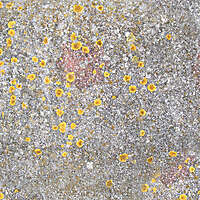 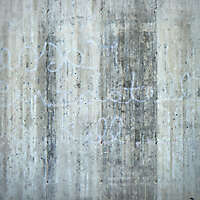 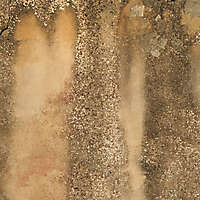 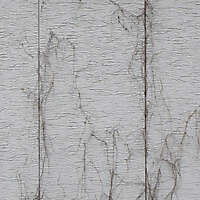 New yellow dry moss stains on concrete surface wall texture download for commercial use. 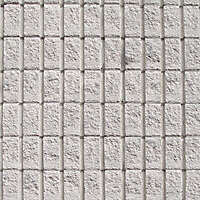 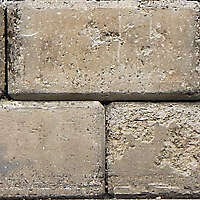 High Resolution red and yellow bricks wall Texture in high resolution.